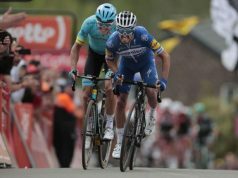 Liege-Bastogne-Liege one has been stripped of its hilltop finish with the end switched to the centre of town, organisers revealed on Tuesday. 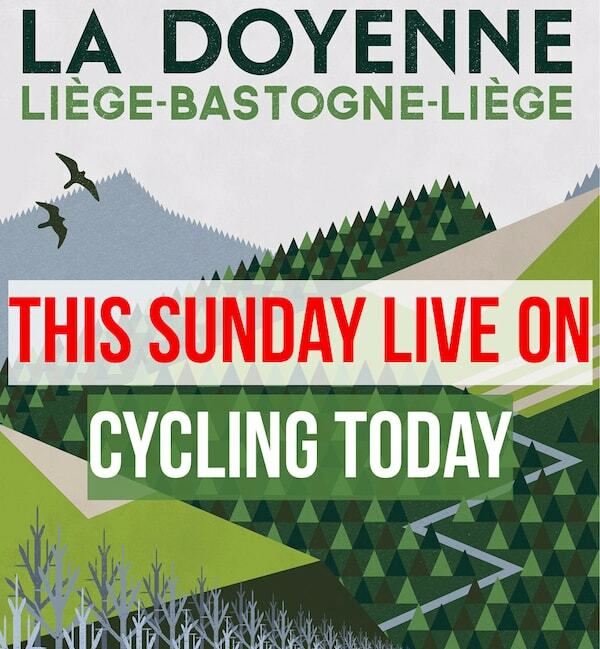 Known in cycling circles as ‘The Old Lady’, or La Doyenne, the 256km race is the oldest and perhaps toughest of the five so-called monuments, and was first staged in 1892. 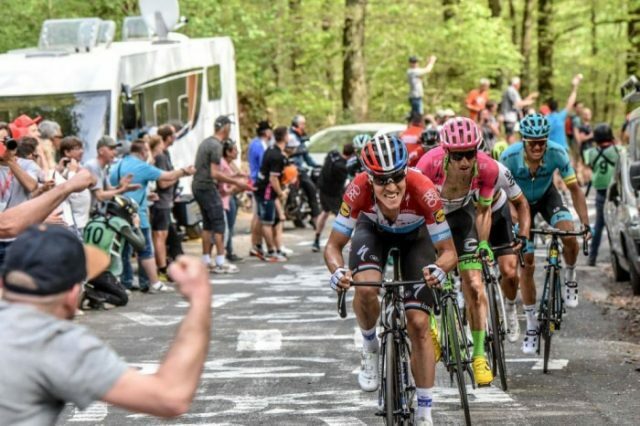 The main switch of the race which winds through narrow Ardennes forest roads strips two 1.5km climbs of nine percent and 11 percent gradient from the final kilometres that have featured since 1992, with the final hill now 15km from home. 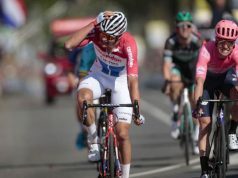 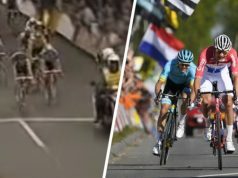 “The tough aspects are all in the second part of the race, with nine hills concentrated in the final 100km,” organisers ASO said of a race which traditionally saw a final settling of accounts on the last climb. 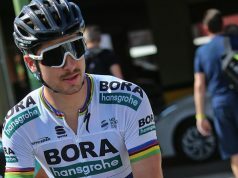 Staged this year on April 28, the finish line will also be in the centre of the former industrial town close to the Dutch border. 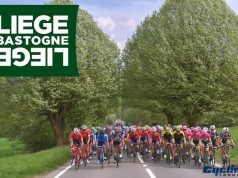 🚩 Liège > Liège 🏁 – 256 km.